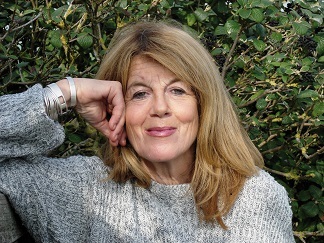 Patricia McCarthy, editor of Agenda, won the National Poetry Competition 2013. Her latest collections: Rodin’s Shadow (Clutag Press/Agenda Editions), Horses Between Our Legs (2014). She lives in Mayfield, East Sussex. of her halo upon my page, I took up the inkpot and flung it at her.